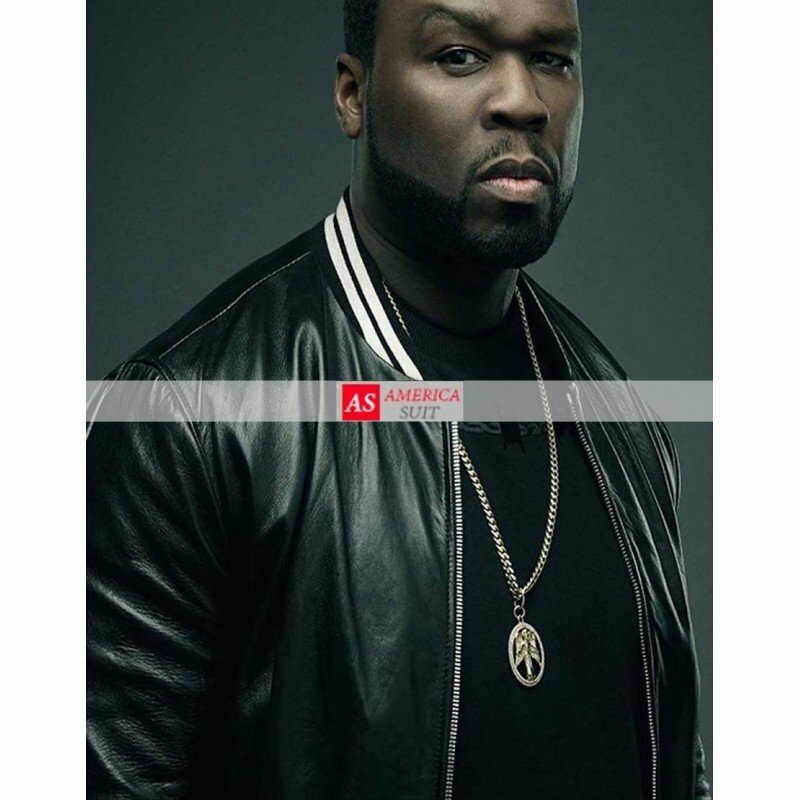 If you are 50 cent lover, and if you love 50 cent as much as we do, then you must grab our highly amazing and exclusive 50 cent black varsity jacket, which has been inspired by the amazing rapper 50 cent. This jacket has been inspired by the movie, Den of thieves, in which he has worn this jacket as a bank robber. This jacket symbolizes wild and bold looks. If you also want to look bold and handsome then this 50 cent varsity jacket is highly recommended for you. This jacket is collarless, with front zipper closure. The sleeves are full of open hem cuffs. the black glossy color of 50 cent varsity jacket is classic.